In the fast-paced business world, your company’s copy and content needs to communicate your value. 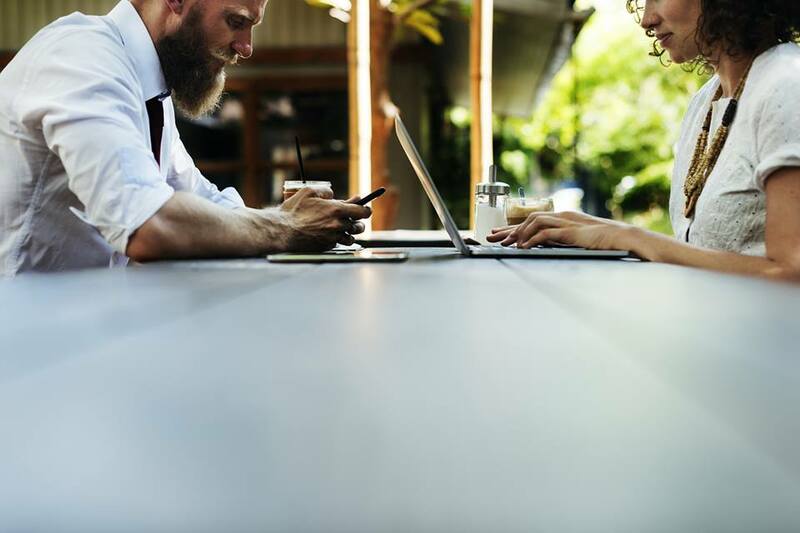 The decision to invest in business products or services isn’t made lightly; clients want to know that what you’re offering will be as good for their business as it is for yours. Building trust, outlining benefits and ensuring your company is presented professionally across all of your communications takes the skill and expertise of experienced B2B copywriters – like us. 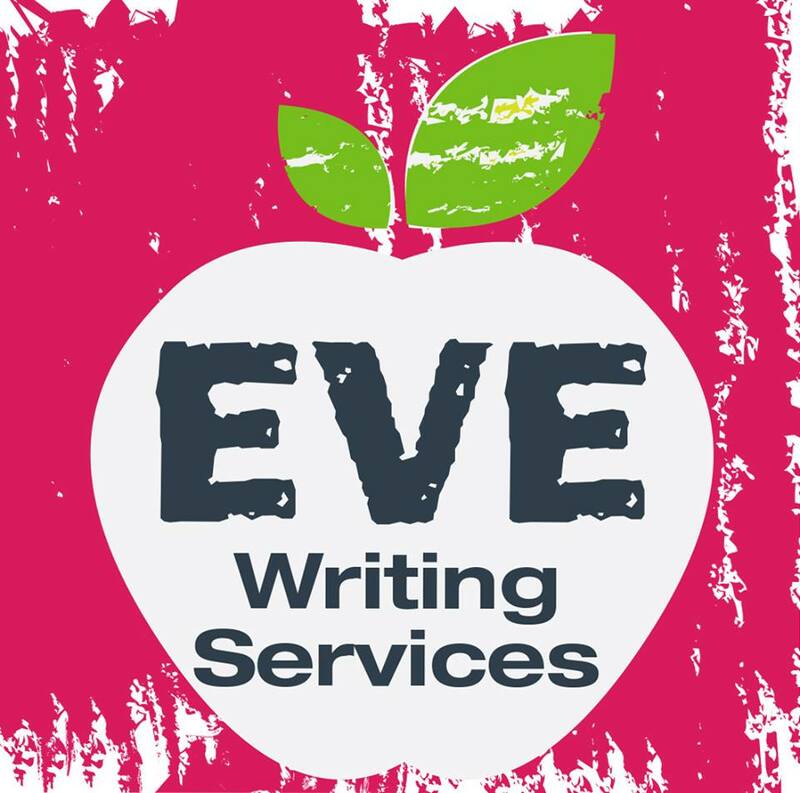 EVE Writing Services provides a variety of B2B copywriting services: help clients get to grips with a technical topic with our eBook copywriting service, or highlight your best products with a compelling brochure. We can also put together effective case studies that showcase your skills and experience. For more information about our B2B copywriting services, get in touch today – we make your goals our business.